There are times when you get confused while buying a protein for yourself. If you're a rookie and you always get stuck up here are some pointers that will help you out. And it can be done easily. Like you know value is an expression of the benefits of a product, quality that is, minus the drawbacks of the product, divided by the cost of the protein. Value = benefits - drawbacks/cost per serving. By this method you get to know the sum statement about your protein's worth. Yield refers to the percentage of a protein per serving that is obtained. And it's calculated as:Grams protein per serving x 100/ serving size in grams. By this method you get to know how much % protein you have in your protein powder and is the deal worth it. Read the nutrition label & check what form of whey protein is used in the product. These forms can include: Whey Protein Concentrate (WPC); Ion Exchange Whey Protein Isolate (WPI); Cross Flow Micro-filtered Whey Protein Isolate (CFM); Hydrolyzed Whey Peptide (HWP). Higher the ratio - better the profile. There are two classifications of Amino acids that you should look for when buying a protein product - They are Branched Chain Amino Acids (BCAA) and Eseential Amino Acids (EAA). Both are important. The concentration of BCAA's to EAA's can be determined by using the following equation: Total BCAA / Total EAA x 100. It is just not possible to have a serving comprising of 100% protein content. 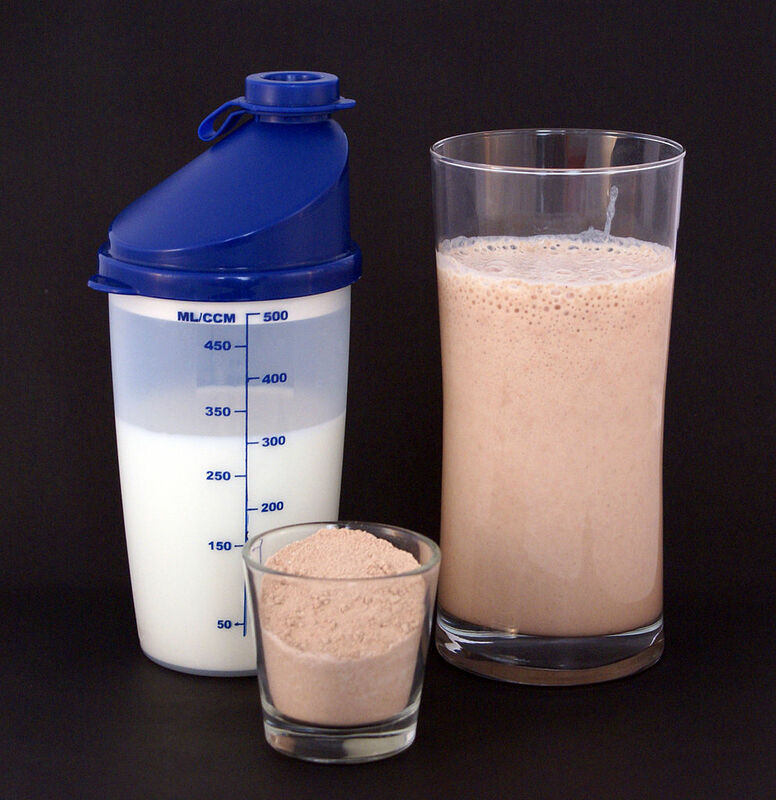 A protein powder will contain whey, amino acids and some fillers. Filler can best be thought of as: Any substance that is non-protein or non-amino acid. If your protein has high yield & good amino acid profile, the fillers will be negligible in amount of the product's over all mass. There are other factors like taste, mix-ability, digestibility which you cannot determine without trying the product itself. However, the above mentioned techniques will definitely help you in deciding the right protein for you that fits your goals & budget.